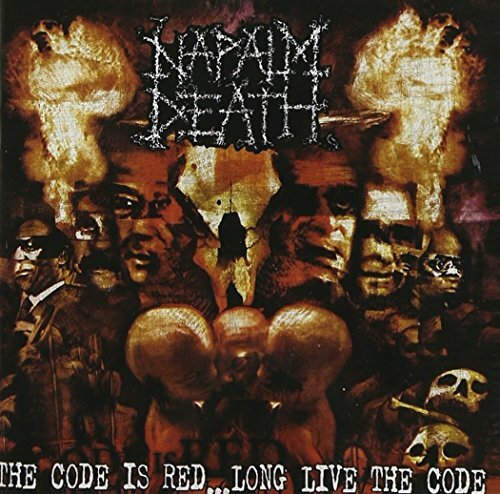 'The Code Is Red- Long Live The Code' was recorded at Foel Studios with producer Russ Russell and features guest appearances by Jello Biafra (ex-Dead Kennedys), Jamey Jasta (Hatebreed) and Jeff Walker (ex-Carcass). Century Media. 2005. If you have any questions about this product by Century Media, contact us by completing and submitting the form below. If you are looking for a specif part number, please include it with your message.